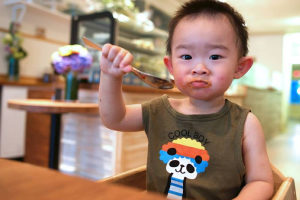 Looking for kid-friendly restaurants in Metro Vancouver … we’ve got you covered! 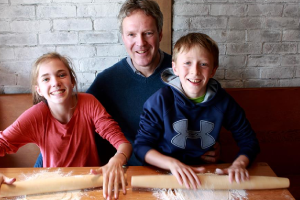 Rocky Mountain Flatbread is fun for the whole family. 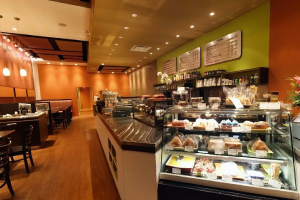 It has a nut free menu, has gluten free options and organic ingredients. They also host workshops for moms and tots and have family nights where kids can make their own pizzas. They are an awesome venue for birthday parties. The food is delicious and having fun as a family is easy as pie – pizza pie, that is. Circus Play Cafe is peanut and tree-nut free facility – for that reason they don’t allow outside food that is not baby food. Organic ingredients are sourced locally. The kid’s tapas boxes are so adorable and they have an amazing play space for kids to enjoy. Pro tip: make sure everyone has socks, bare feet are not permitted in the facility. 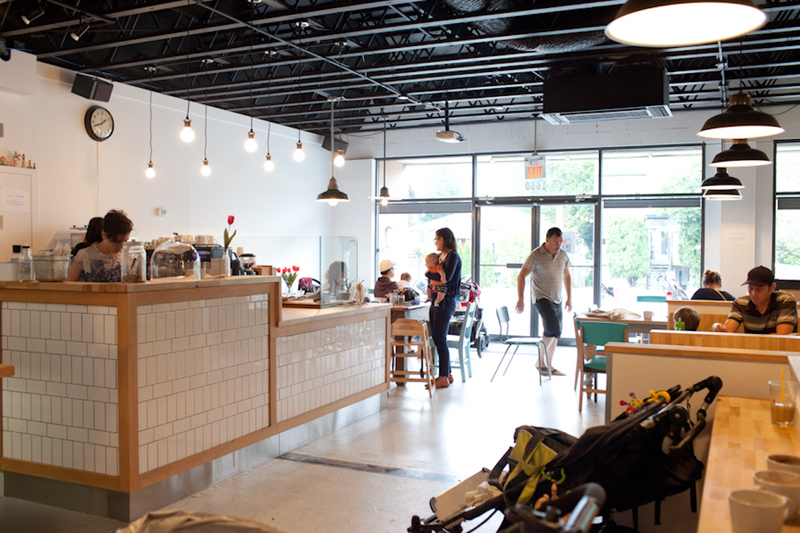 The cafe hosts workshops and classes and you can even book a party there. Darcy’s Cafe boasts a clean, spacious play area. It’s a great spot to go for afternoon tea or to host a birthday party. Their goal is to provide fresh, healthy food for kids and grownups. The owners created the space after having a hard time finding something that met their needs as new parents. The restaurant was named after their child, Darcy. They have a wide variety of food offerings to please a variety of tastes. Pop by Kokopelli Cafe and let the kids play in the play area while you enjoy a delicious coffee and quality baked goods. They also hand-make granola in small batches and you can even take home frozen meals to cover dinner after a relaxing lunch out. Their heart is in the community and their great food will fill your belly. 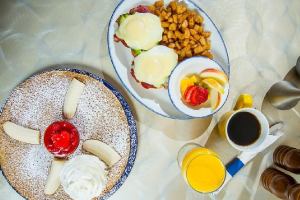 Who knew a pancake house could be gluten free? Settle in for delicious European style family breakfast options and enjoy a fun play space at the West 2nd location in Vancouver. You won’t have to waffle about this great dining option! De dutch is de best! 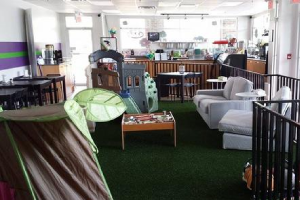 LittlePlanet Kidscafe is a nut-free facility and you need to bring socks with you to enjoy the play area. 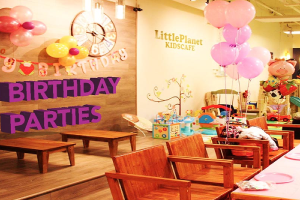 You can host birthday parties at the cafe and there are light snacks and gourmet beverages to enjoy while the kids play. The playground is full of cool toys the kids will love. When you think of White Spot, you probably think of their kids meals served in the iconic Pirate Paks. While these are fun, something else that’s really great is their menu of gluten free options. 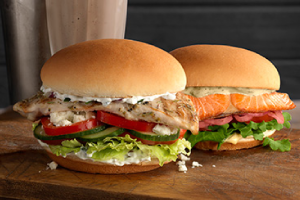 This makes White Spot a great choice when dining out with family members that have gluten sensitivities or celiac disease. 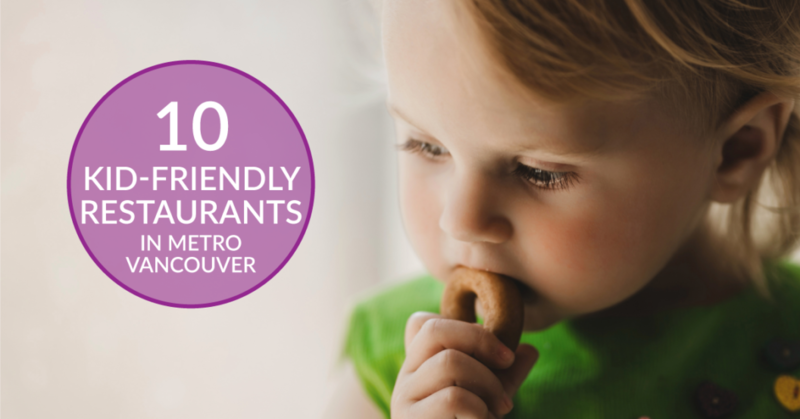 Metro Vancouver has so many great kid-friendly restaurants to enjoy. Whether you’re into board games, teeny tiny tapas or making your own pizza, there’s something your family is going to fall in love with. Which restaurant will you try out next?